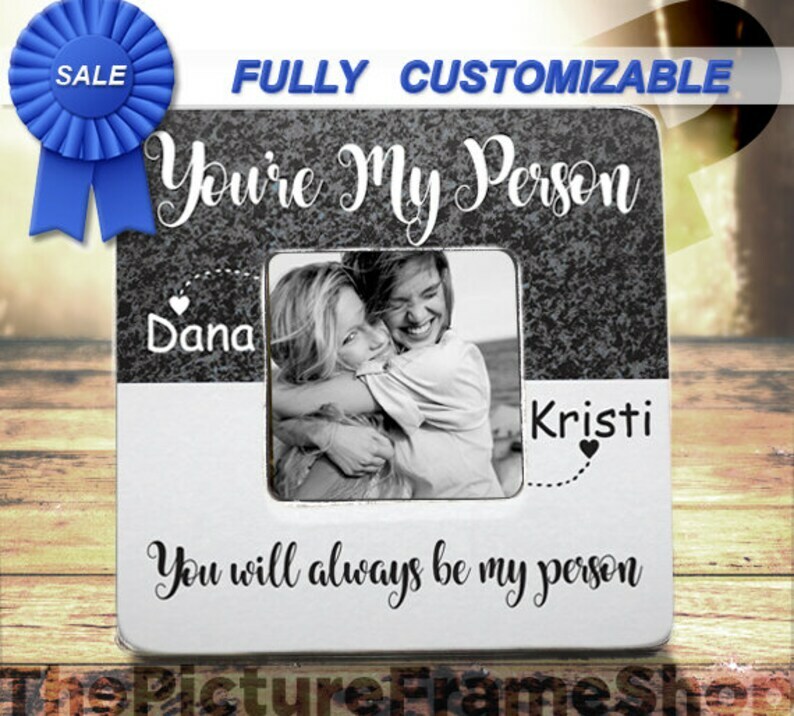 • Each frame holds a picture just under 4" x 4" for awesome memories. • Some shops glue paper to untreated frames, but we use high quality materials and processes on all of our products! NO PAPER! I bought this as a Christmas gift. I was amazing! Exactly what I was looking for! Thank you so much! 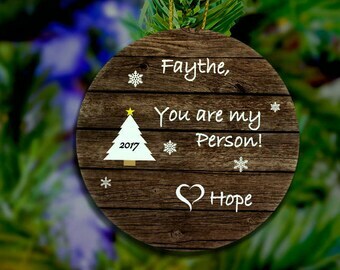 I ordered this for my bestie's Christmas present, even though it was after the promised deadline, I still got the picture frame on the 24th! It's awesome! I would definitely refer people to you.